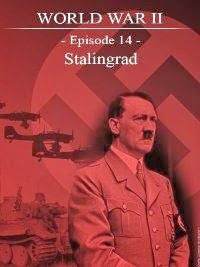 The Second World War was monstrous for many reasons. 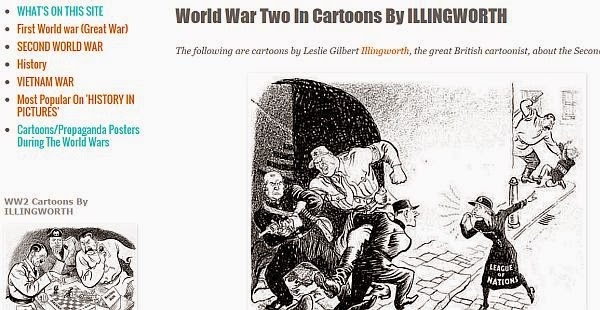 Not least because it incited little boys to go to war. Especially by the desperate Hitler regime in its dying days. 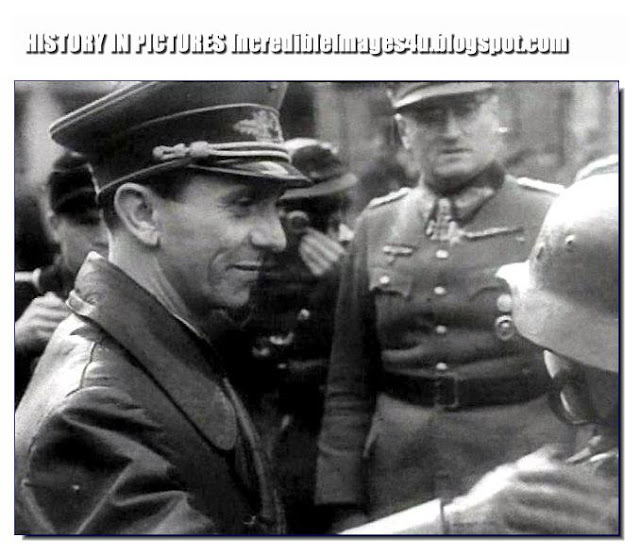 Here Hitler is seen with 16 years old (he looks younger) Willi Huebner who was awarded the Iron Cross, Second Class, for his services in the recapture of Lauban in March 1945. The boy was a messenger and distinguished himself with his service. 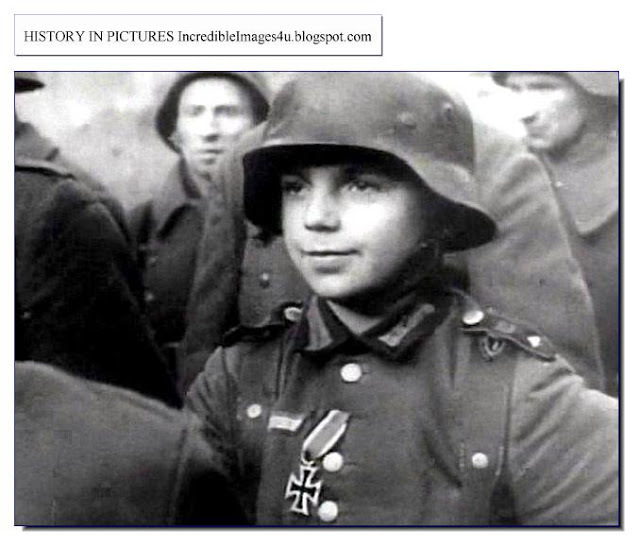 In Germany, meanwhile, during the last period of the German defense in the autumn of 1944 and spring of 1945, many boys between the ages of twelve and sixteen were drafted as German troops on both the Eastern and Western fronts. 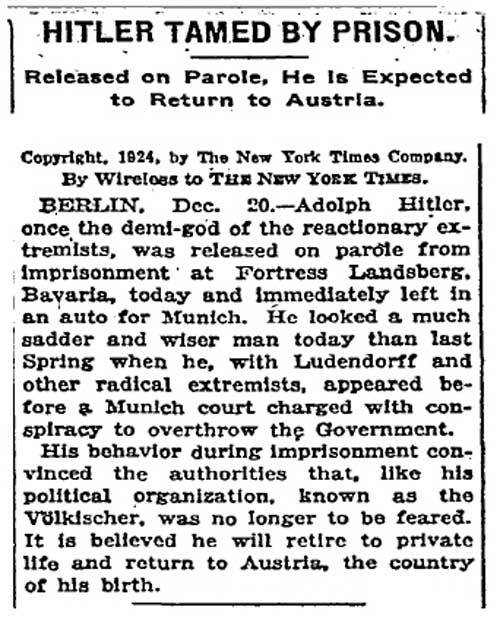 Many of the boys were recruited from the HITLER YOUTH, and the Führer awarded some the Iron Cross. 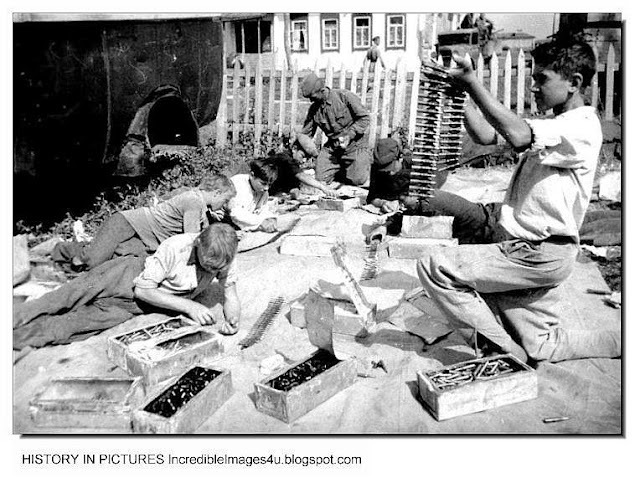 The boys handled antiaircraft artillery, grenade throwers, and other weapons. 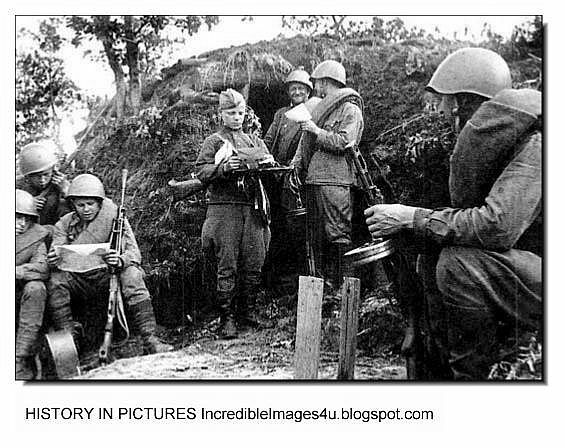 Many of the soldiers who refused to surrender when the Americans occupied the Ruhr Valley were boys. They devised roadblocks, ambushes, and other mischief wherever they could until the final German defeat in May 1945. 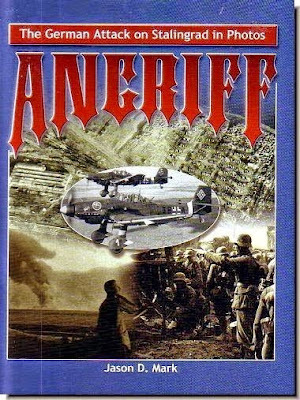 World War II, about 10,000 underage German boy soldiers were imprisoned in the largest Allied camp for child soldiers, located in the French village of Attichy. 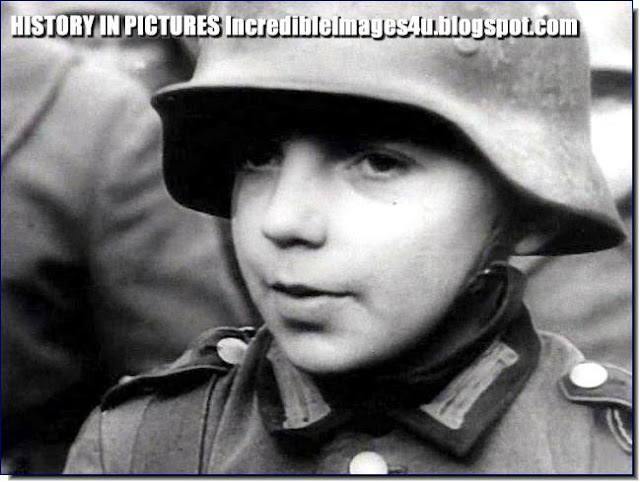 Children also took part in military conflicts through their activity in resistance movements, for example during World War II in France, Holland, Denmark, and other German-occupied countries. 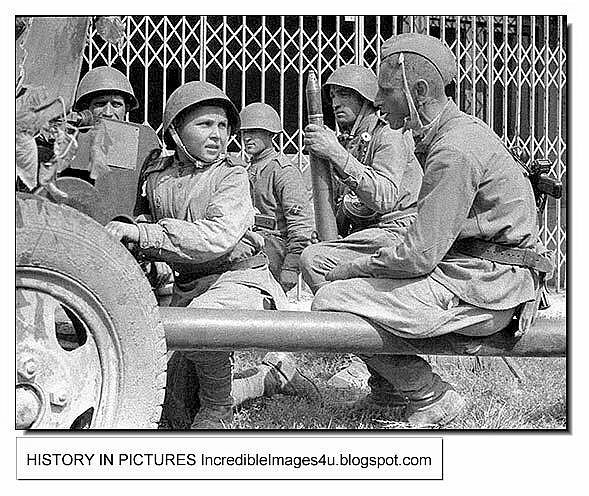 In France boys were trained by the resistance movement. Older children were used as occasional informants or took part in sabotage actions. Others were instructed in how to behave in case of an inspection of the home, keeping quiet about illegal persons living in the house or apartment; others reported to the resistance movement about persons cooperating with the occupation army. 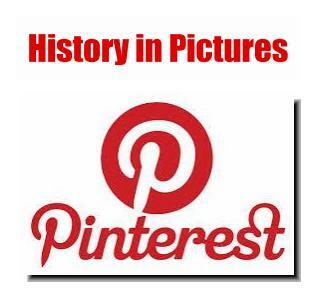 The Pioneers Organization of Montenegro, founded in 1942, was for children from ten to fifteen years of age. 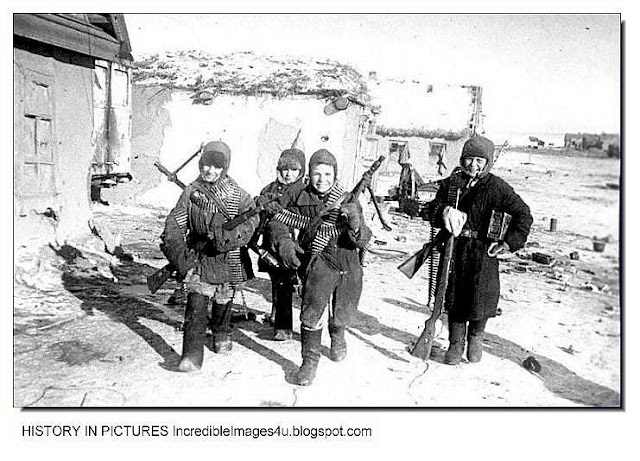 The children helped the partisans by bringing them food, weapons, clothes, and other necessities. 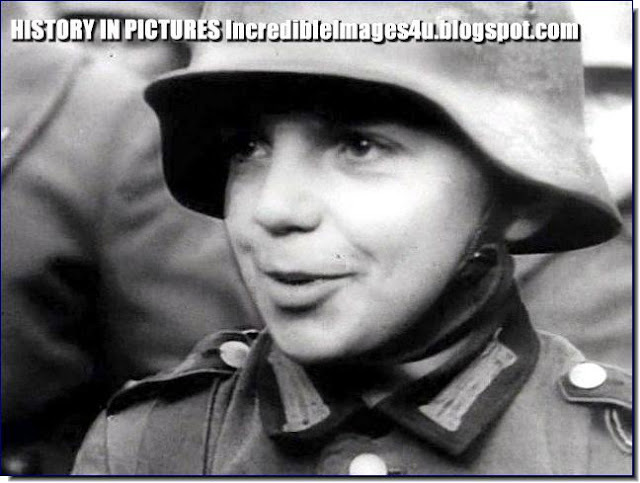 In World War II, children frequently fought in insurrections. During the Holocaust, Jews of all ages, including teenagers such as Shalom Yoran, participated in the Jewish resistance simply in order to survive. Many members of the youth movement Hashomer Hatzair fought in the Warsaw Ghetto Uprising of 1943. The participation of children in this armed resistance is usually regarded as nothing short of heroic. 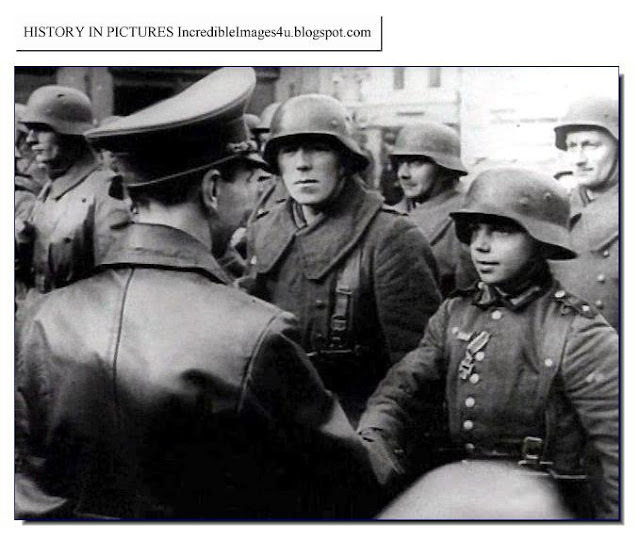 Many other anti-fascist resistance movements across Nazi-occupied Europe consisted partially of children (for example, Szare Szeregi in Poland). 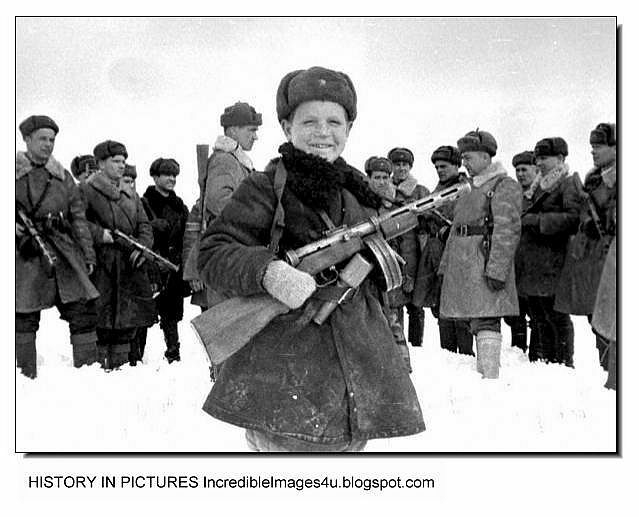 A number of child soldiers served in the Soviet Union's armed forces during the war. 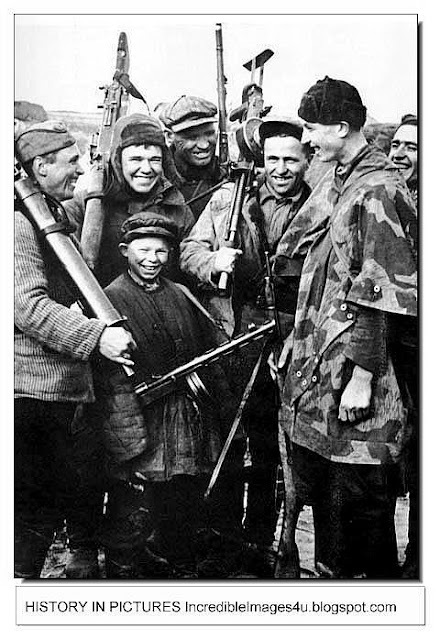 In some cases, orphans also unofficially joined the Soviet Red Army. 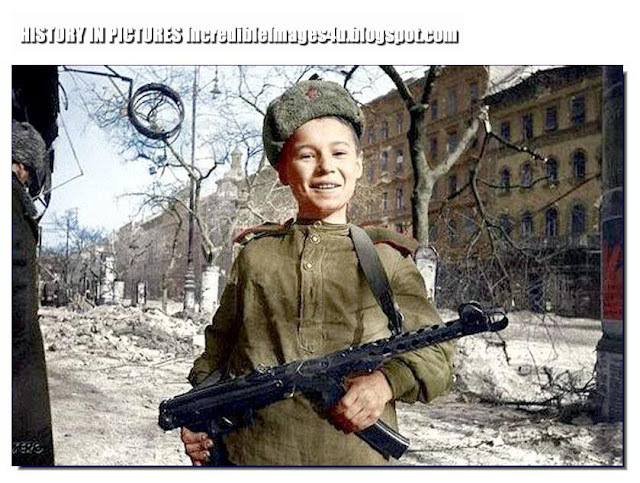 Such children were affectionately known as "son of the regiment" (Russian: сын полка) and sometimes willingly performed military missions such as reconnaissance. 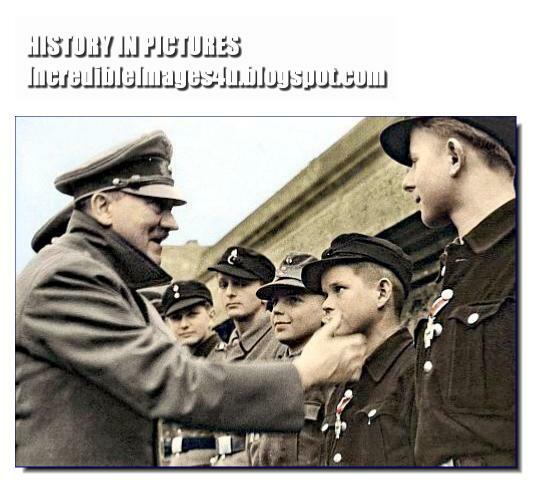 On the opposite side, Hitler Youth (Hitlerjugend) was an organization in Nazi Germany that trained youth physically and indoctrinated them with Nazi ideology to the point of fanaticism. 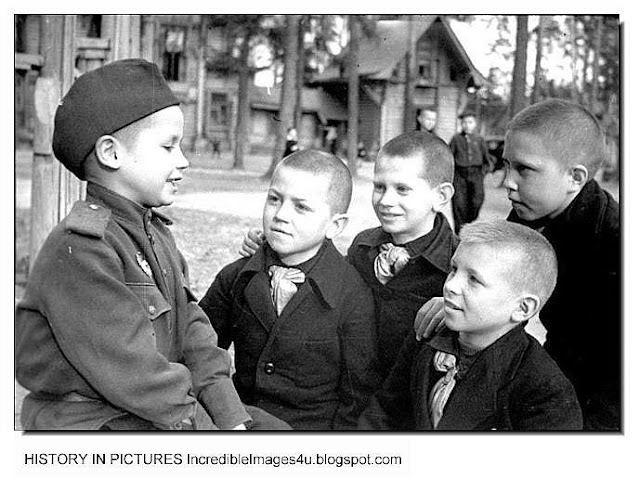 By the end of World War II, members of the Hitler Youth were taken into the army at increasingly younger ages. 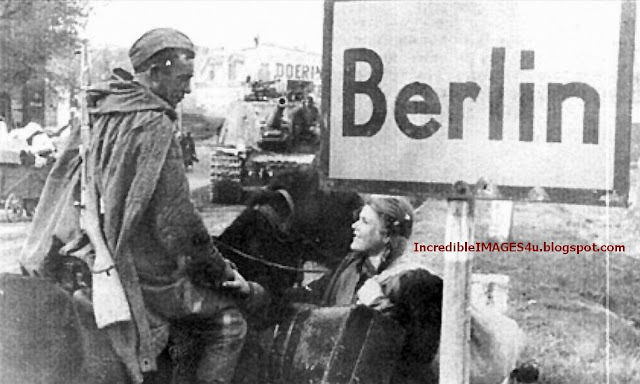 During the Battle of Berlin in 1945 they were a major part of the German defenses. 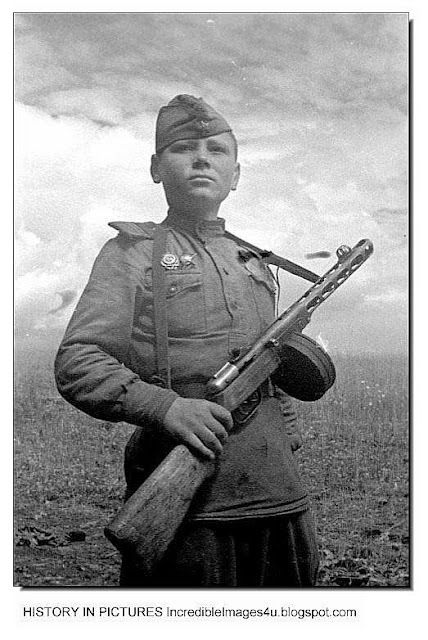 There were no child soldiers in the Red Army during the ww2. 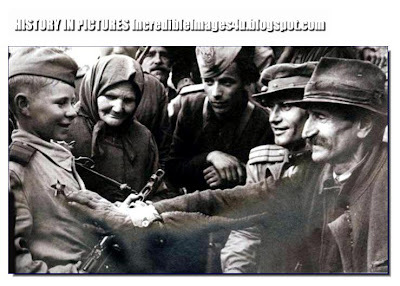 Some children found by Red Army soldiers without their parents in liberated areas, they were adopted, they lived with soldiers, got food, care and so on. 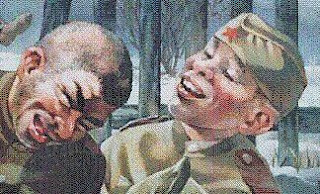 Soviet Union had enough adult population.